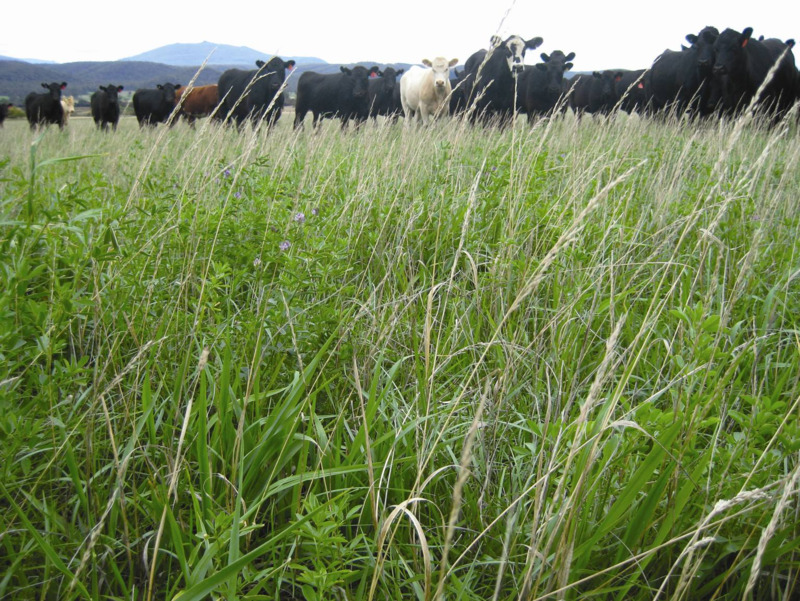 The choice of pasture species is important in order to provide high quality feed for grazing livestock, to be adapted to the growing environment and to provide sufficient groundcover to help protect the soil from erosion. 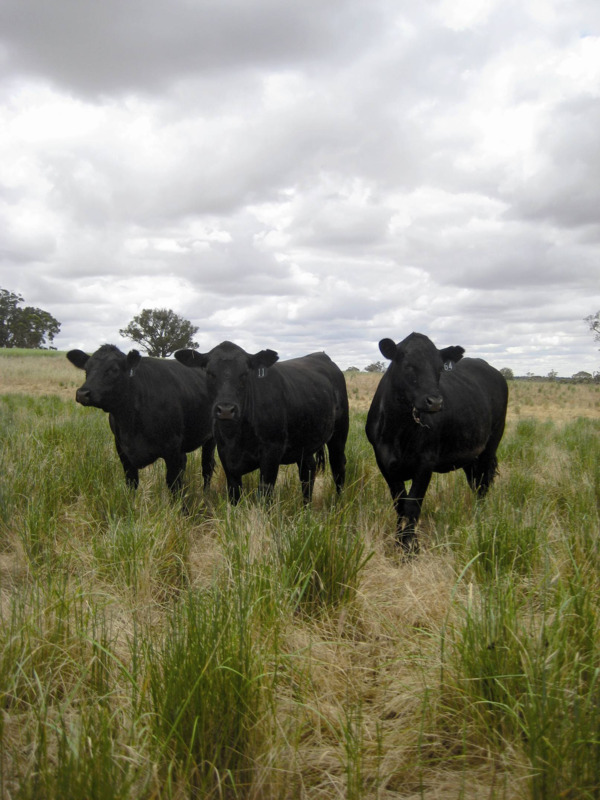 Once small landholders have considered how they will use the pasture, they can plan the steps needed to optimise pasture growth (for example weed control, appropriate variety mixtures and fertiliser program). Being clear about what you want to do on your property will enable you to decide upon the pasture management options to best suit your chosen pursuit. Your choice of pasture will vary according to the type of animals you intend to carry. For example, alpacas are soft-hoofed and prefer a more mixed pasture than horses, which are hard-hoofed and prefer hard-wearing, grass-dominant pastures. On the other hand, if no stock are to be carried, the pasture requirement is solely to provide sufficient groundcover to prevent erosion and limit the risk of fire. Which animals do I intend to carry? What time of year will my animals be breeding? What is the carrying capacity of the pasture? What grazing system is intended? Is the existing pasture thriving? Has the existing pasture deteriorated to more unpalatable species and, if so, why? Will re-seeding or a change in its management solve the problem? Do I need annual or perennial pastures? Are weeds or insects a problem? Can I recognise the land management and soil types on my farm? Do I have access to irrigation to help with sustaining production over summer? Do I have access to hay or other feed to maintain animals over summer? Develop a whole farm plan, clearly marking different soil and land management units (LMUs). LMUs are groups of soils and land forms which can be managed in the same way, in this case for pastures. Different LMUs sustain different types of pasture, require different fertiliser programs and have different carrying capacities. Soil testing for major nutrients and pH (acidity or alkalinity) is desirable. Soil testing kits are cheap and easy to use and are available at most rural suppliers. Soil samples are normally collected in summer or autumn, then sent to labs for analysis. Soil tests form the basis of fertiliser decisions and can help the choice of pasture variety. A pasture management plan is part of a broader plan for the management of your property. The analysis of soil types on your property may suggest an improved layout of paddocks and buildings. It is better to have yards and buildings on the drier soils and keep the better soils for pasture. Separating different soil types and LMUs with fences makes it easier to manage your grazing. Elevated, well-drained soils can be grazed during winter and winter-wet soils kept for spring conservation and summer grazing. Preserve existing native vegetation as much as possible and link sections to create corridors that enable native fauna to move around the property. Use bands of poorer, less productive soils to re-establish native vegetation.